Tesla will start taking reservations worldwide for the Model 3 in the morning of March 31st and the closer we get to the event, the more it looks like it will be an iPhone launch-like pandemonium. Coincidentally, Apple is also releasing its new iPhone SE on the same day, and a lot like it’s a less expensive version of its flagship phone, Tesla is also launching a less expensive product built on the knowledge it accumulated while developing its luxury sedan and SUV. 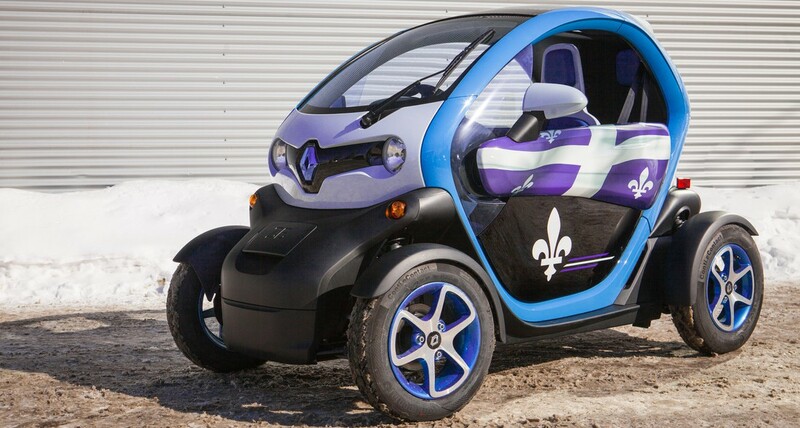 Quebec government announced today its new plan to accelerate the electrification of transport in the province. The Liberal government says it plans to spend $420 million in the next 5 year. The program is less generous than the previous government’s plan lead by the Parti Québécois who announced a $516 million program before being ousted during the 2014 election.